This is a fun Pattern to make. When finished this bag measures 14″ tall by 21″ wide. With 21″ handles, two inner pockets and one large one on the outside. 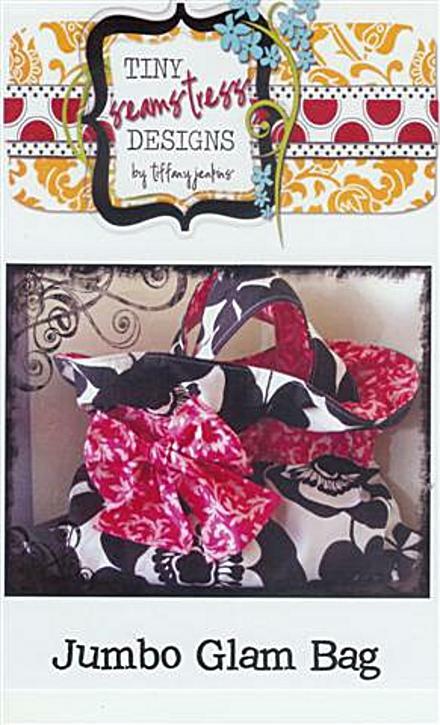 This bag can dress up or dress down, it’s perfect for every occassion and so fun to make. Also great for a diaper bag!